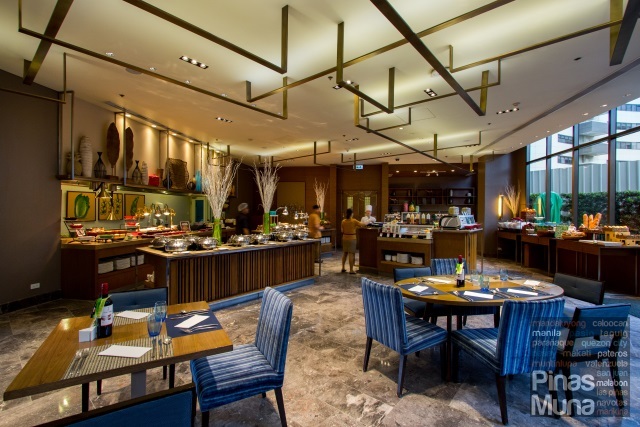 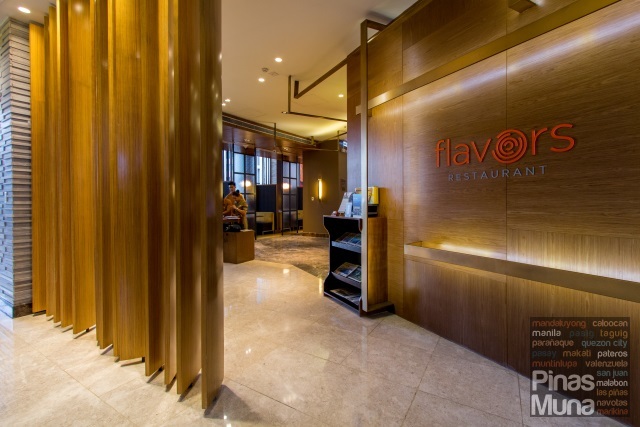 Flavors Restaurant is the all-day dining restaurant of Holiday Inn & Suites Makati (Manila, Philippines) offering buffet and a la carte dining. 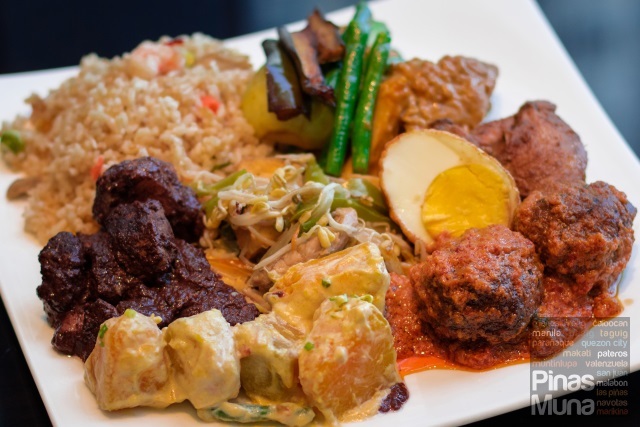 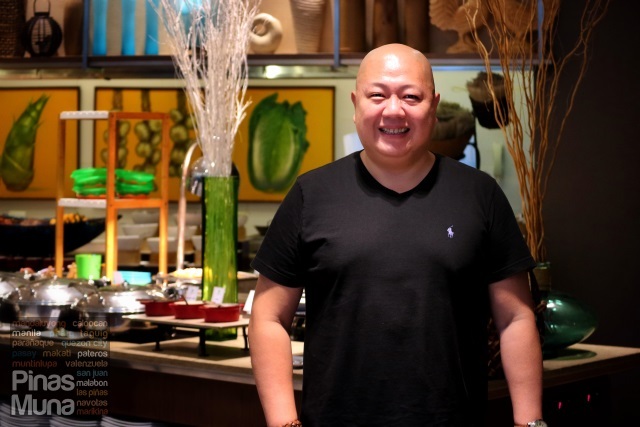 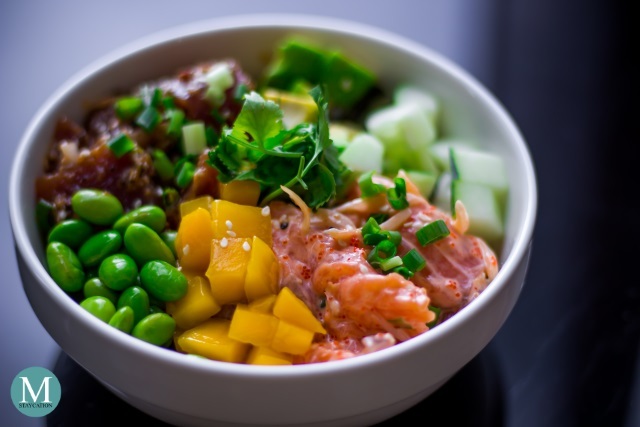 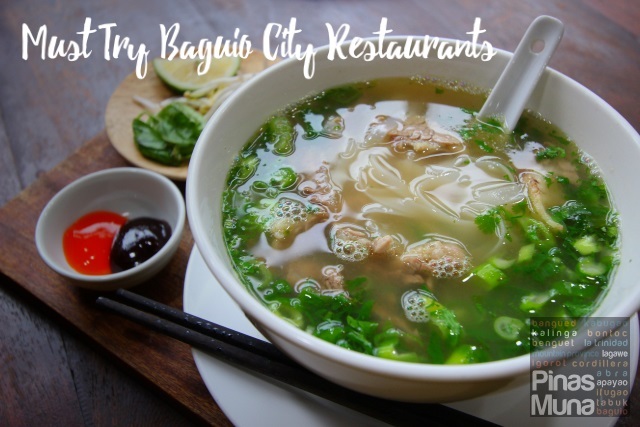 It serves Filipino, Pan-Asian and Western cuisines in a casual dining setting. 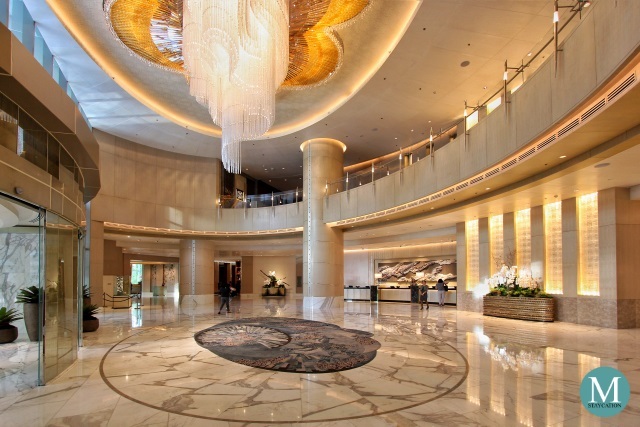 The hotel is conveniently located at the hotel's lobby level. 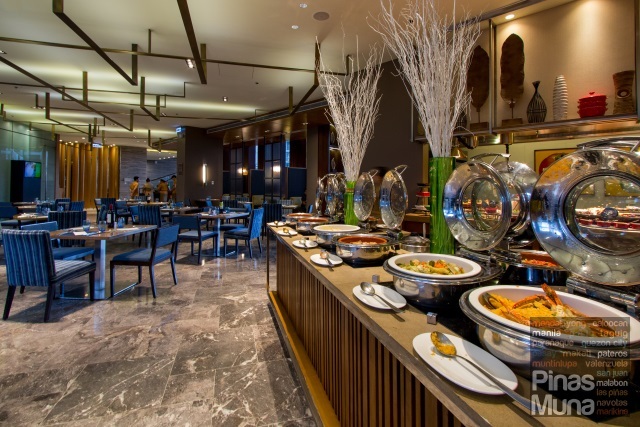 Elevate your Flavors Restaurant experience by booking a Staycation at Holiday Inn & Suites Makati. 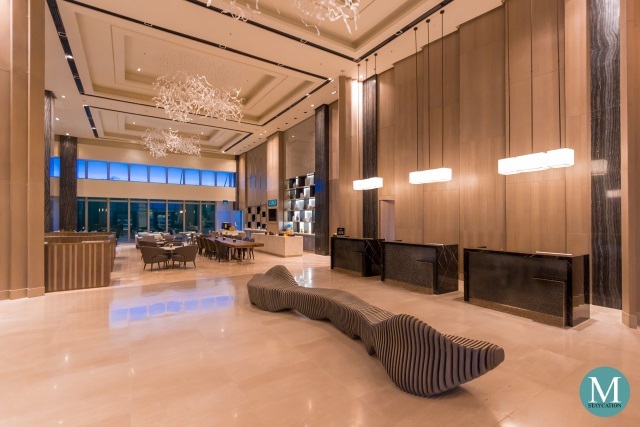 This mid-range hotel features 348 well-appointed guestrooms and suites, as well as an outdoor swimming pool, a fitness gym, a spa, a lobby lounge and a rooftop bar. 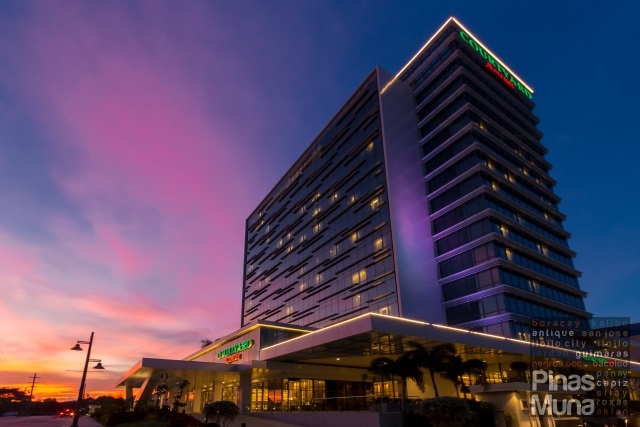 Holiday Inn & Suites Makati is conveniently located next to Glorietta Mall. 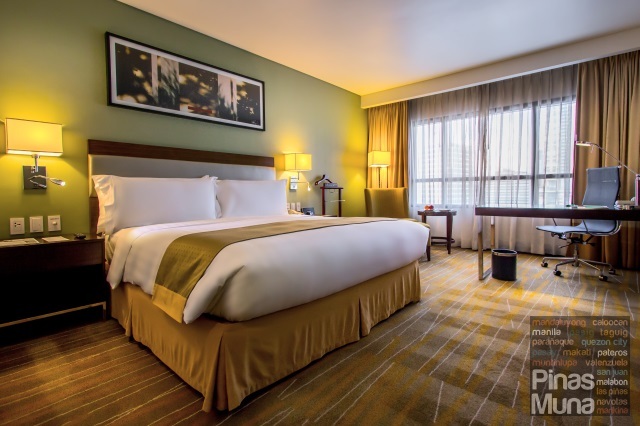 Book the best available rate via www.ihg.com.